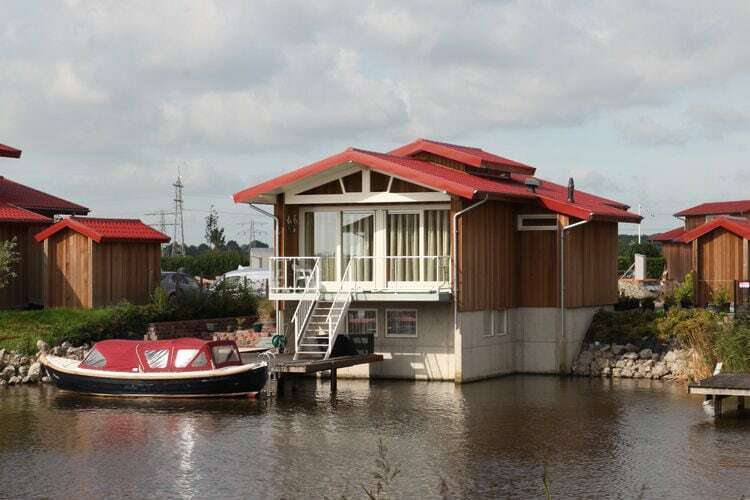 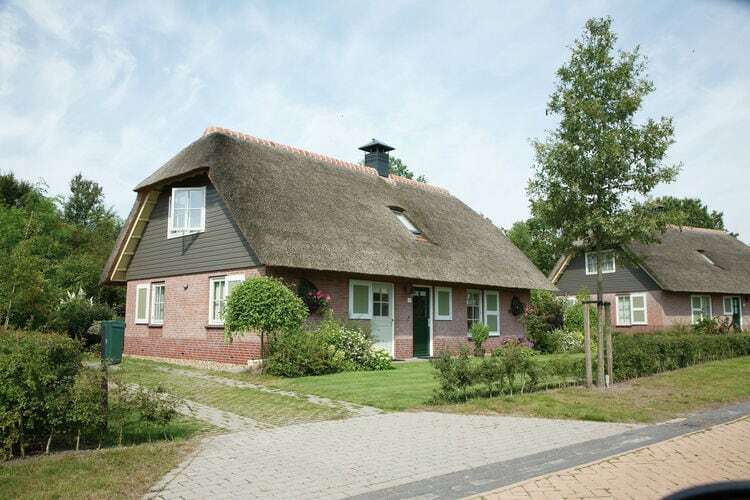 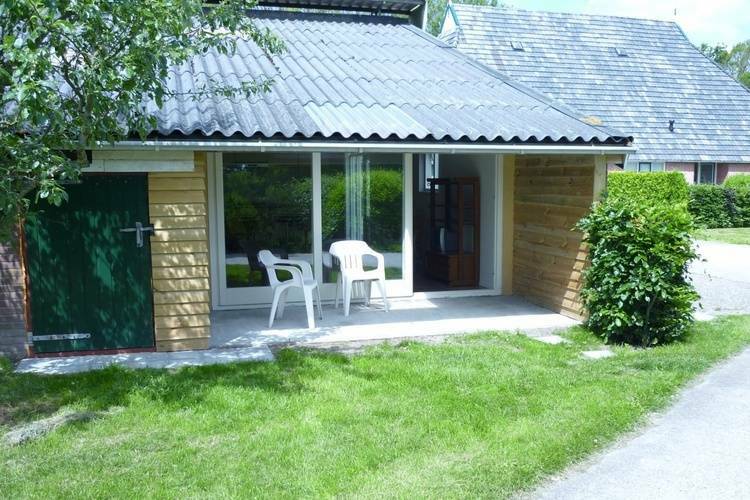 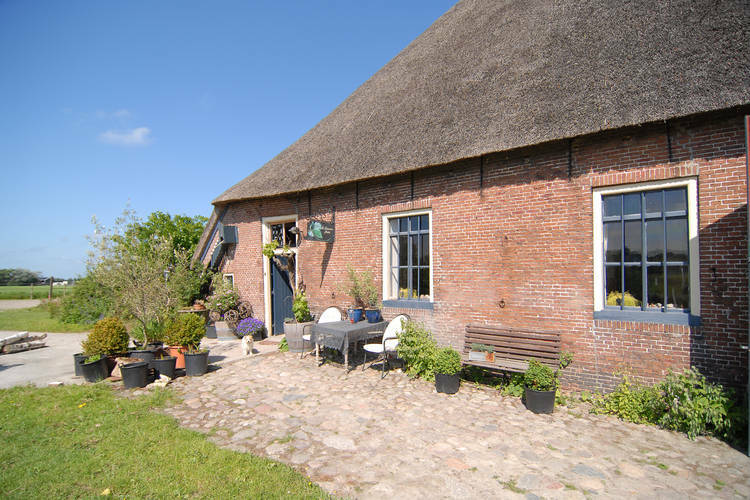 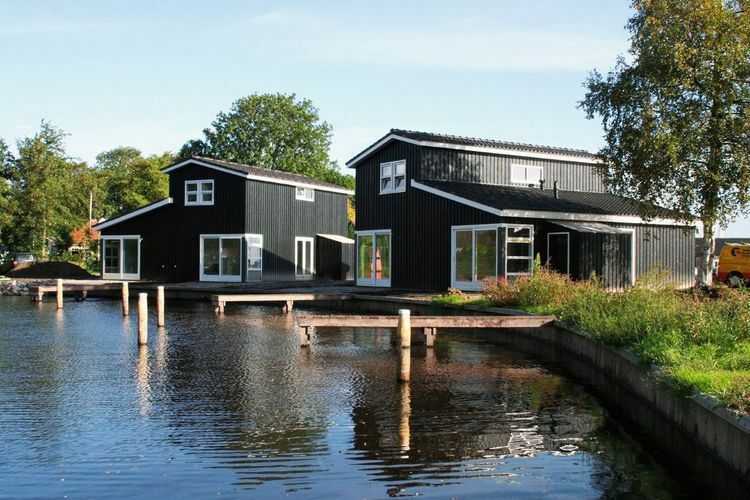 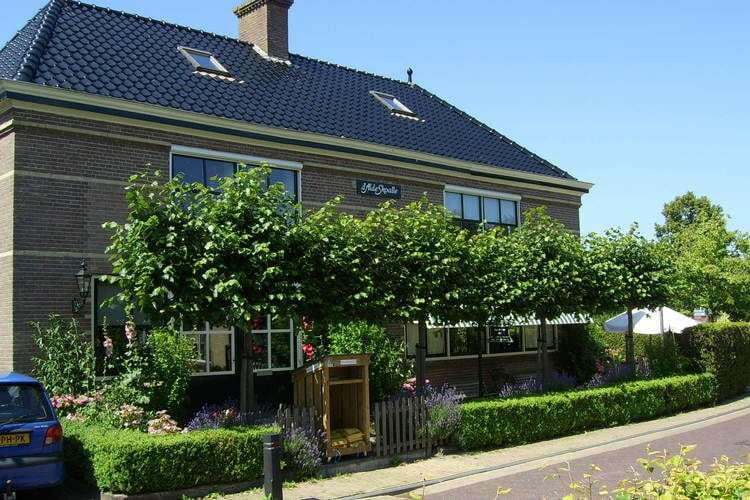 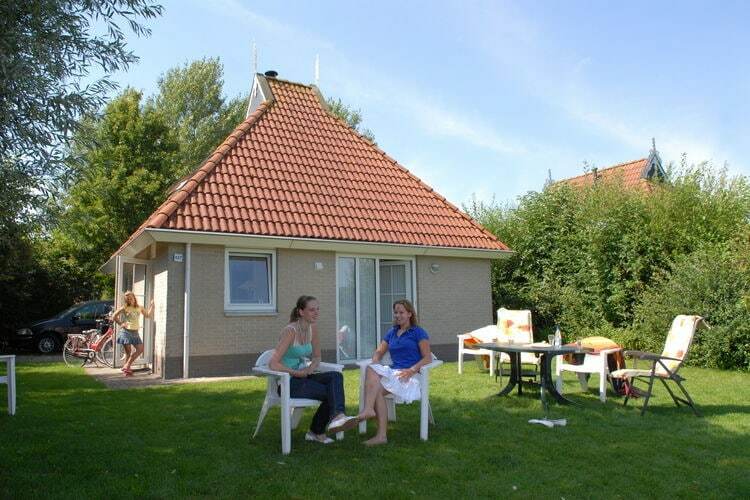 Book Online self catering Friesland holiday rentals & vacations in Chalets Cottages Villas Apartments throughout popular destinations in Netherlands. 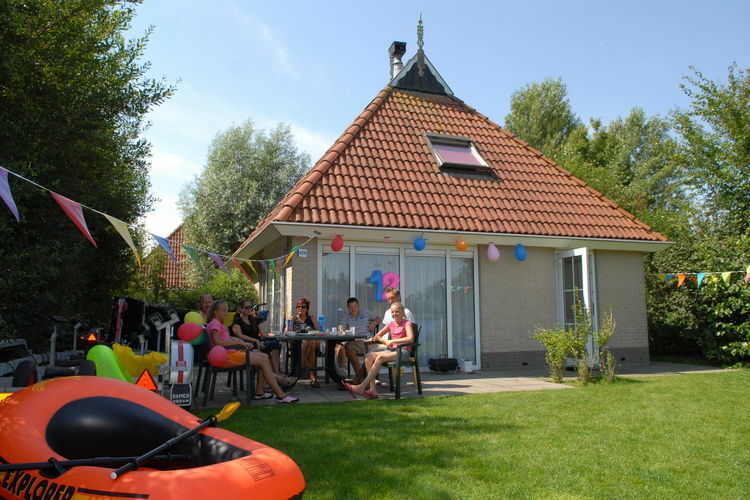 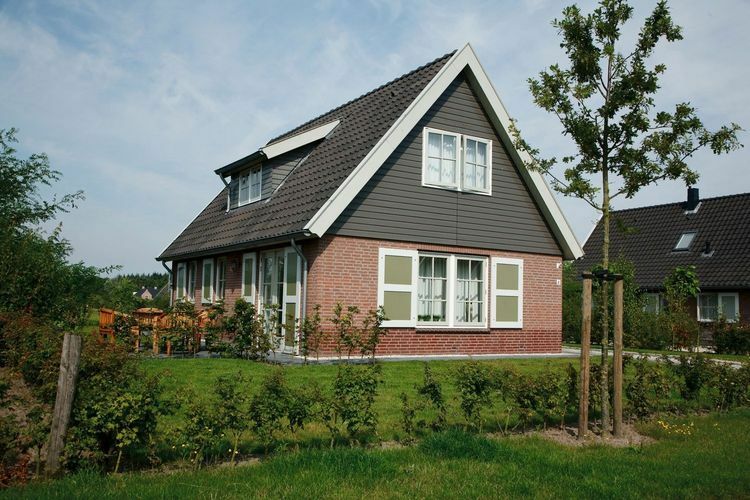 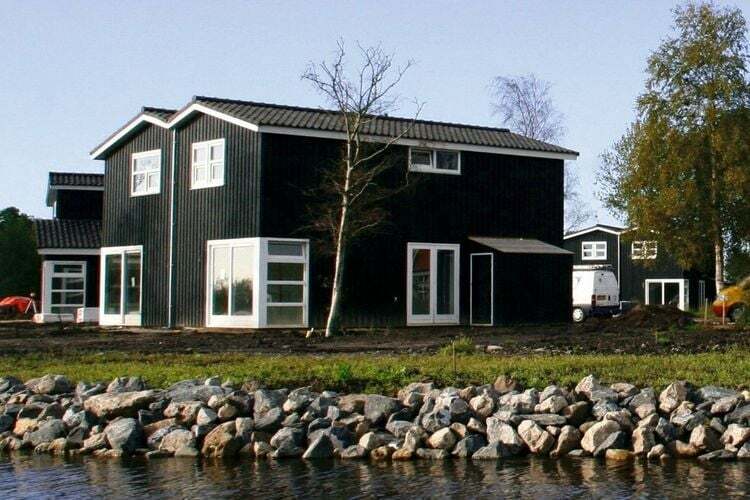 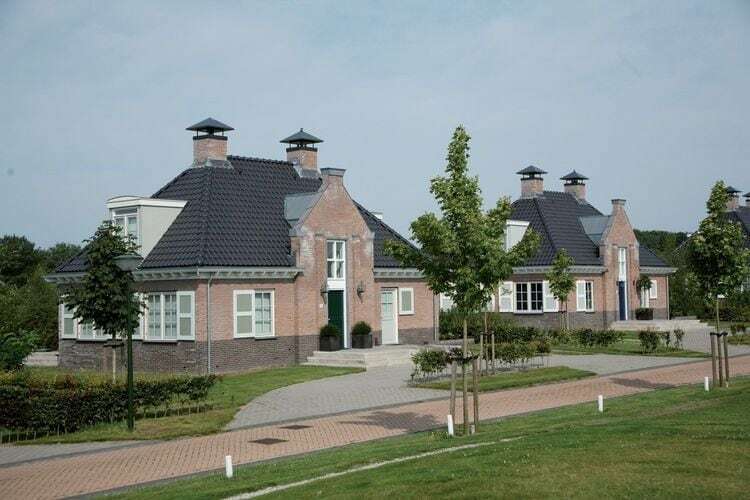 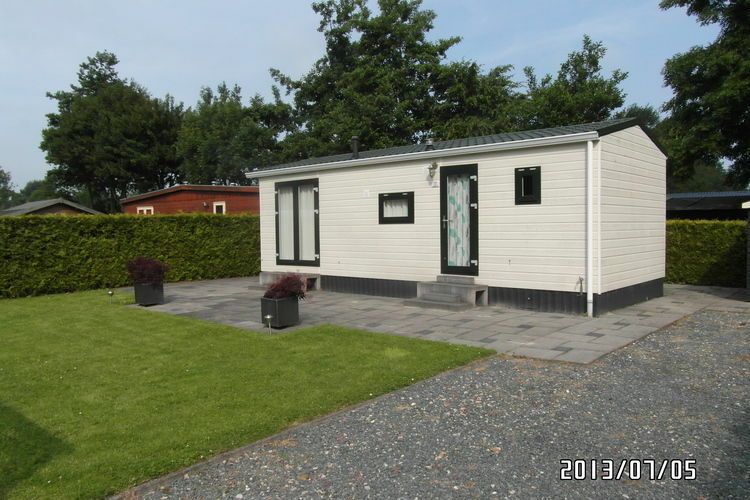 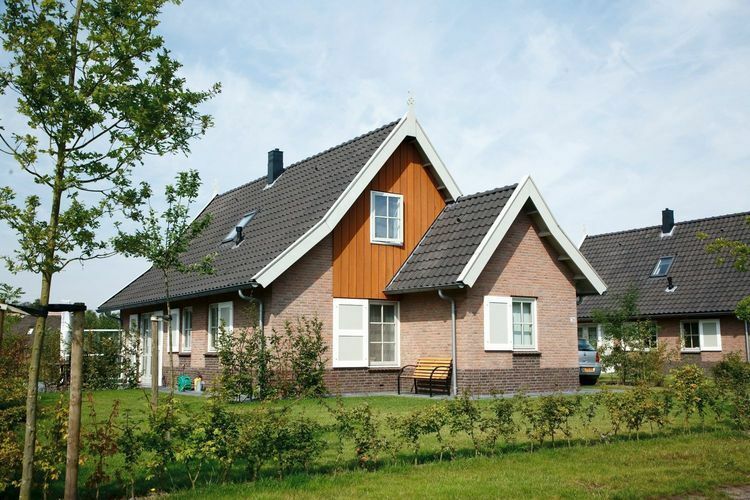 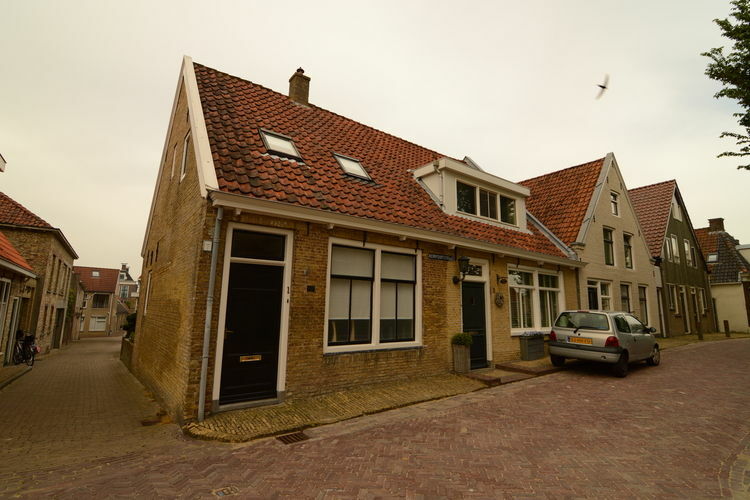 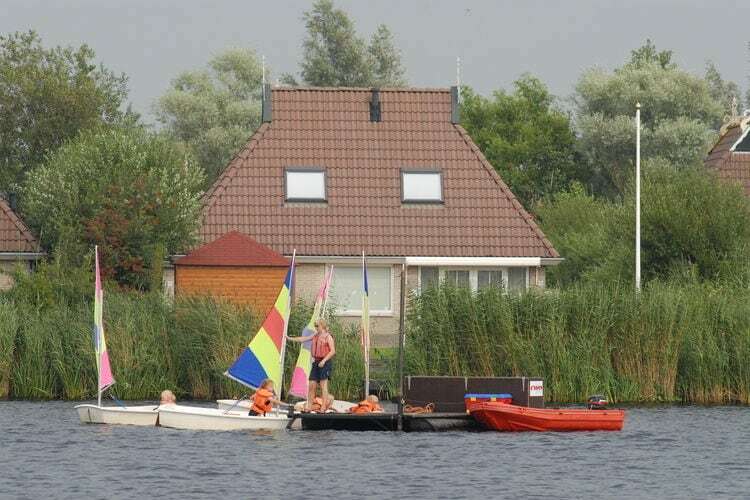 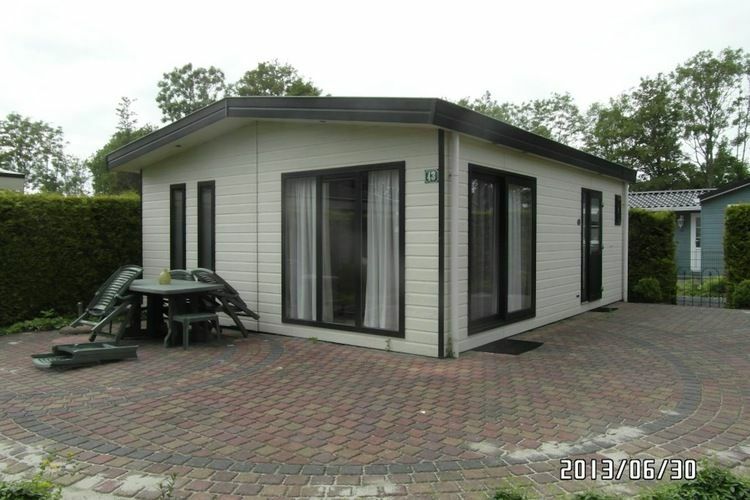 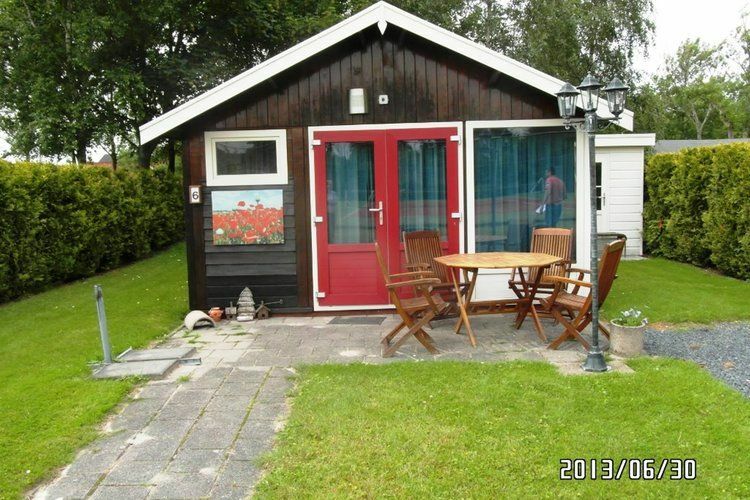 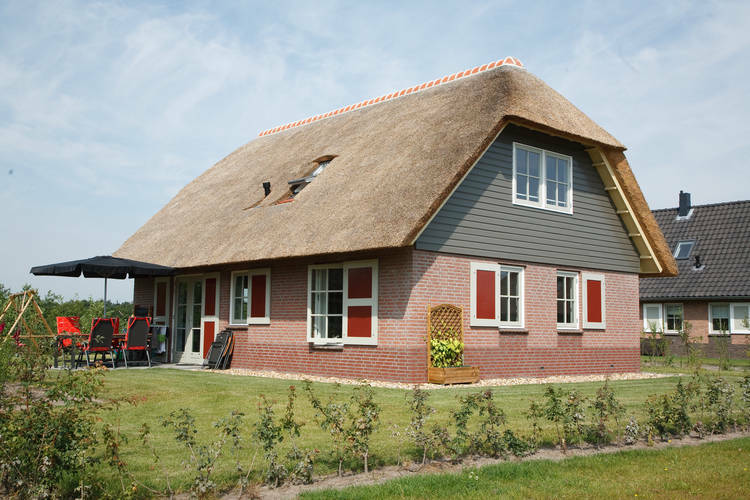 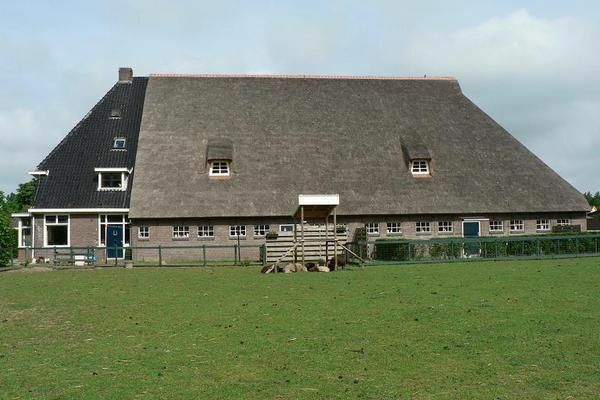 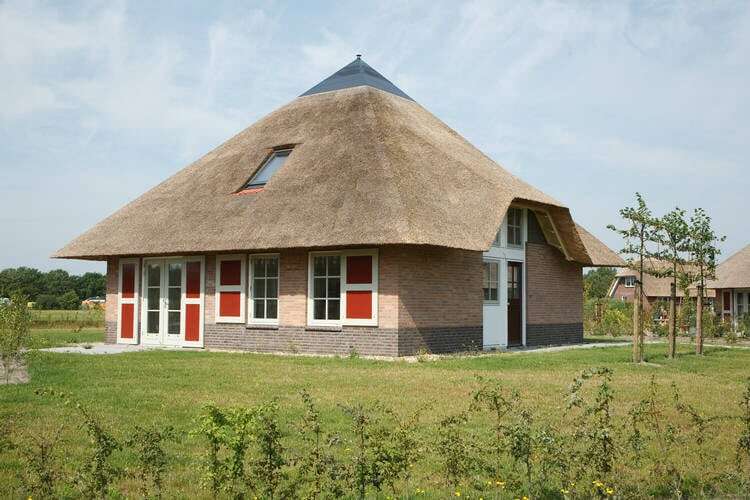 There are 116 Holiday Homes in Friesland Netherlands - to see the other holiday homes please use the page selector. 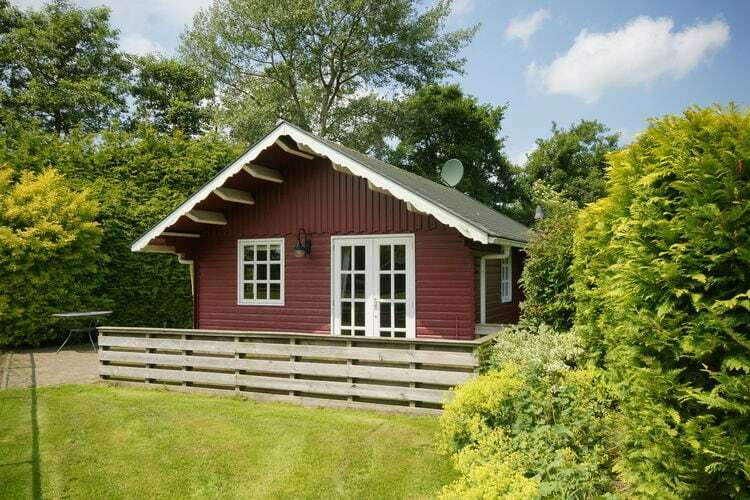 This cosy and simple holiday-home 60 m2. 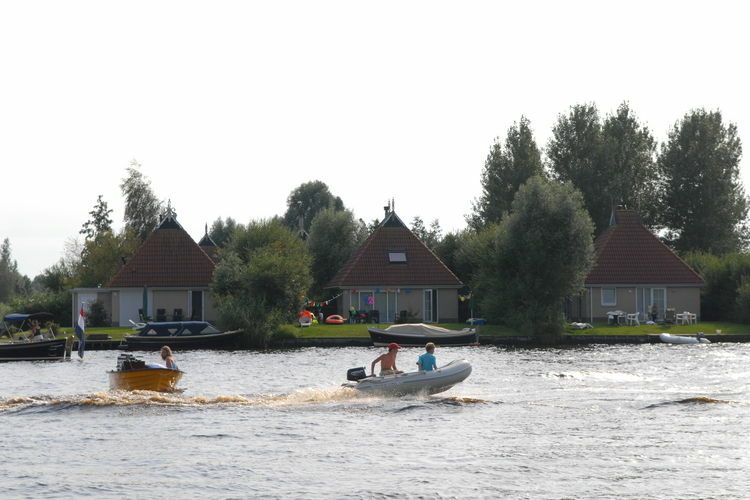 Charming and luxurious water pavilions located on the quiet water park Zwartkruis, ideal for water sports enthusiasts. 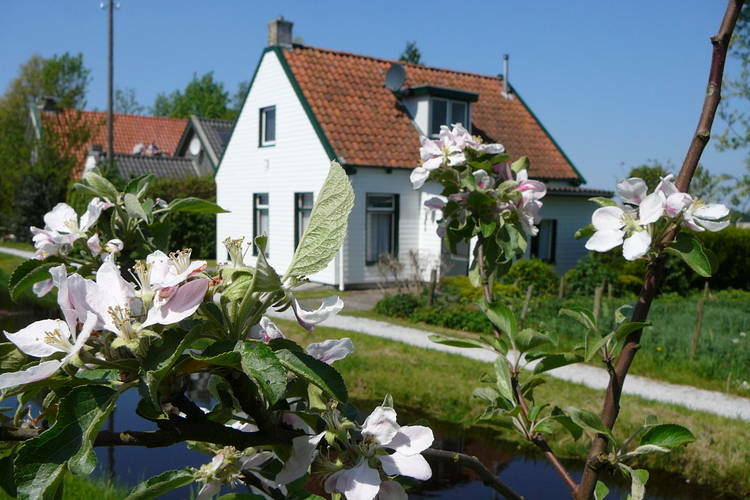 Worldwide Holiday Lettings Friesland Vacations, Listings, Luxury Villas, Bargain Cheap Vacations, Holiday Homes, Frontline Beach Front Properties book online with confidence.